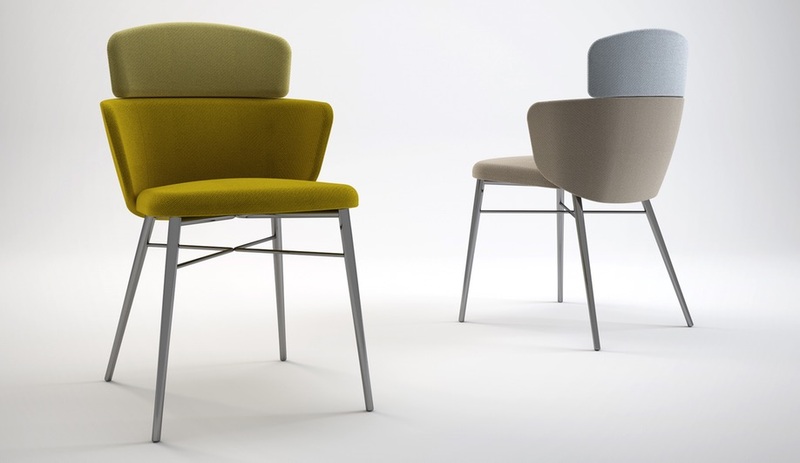 At first glance, the Kin chair, designed by Radice Orlandini Design Studio for Baleria Italia, almost seems unstable. That’s because, under the guidance of new art director Aldo Parisotto, the brand has been making an effort to return to its roots in playful, ironic design. The Kin Chair, for its part, is inspired by the Japanese Kintsungi, a pottery-fixing technique that fixes cracks with contrasting metallic lacquer, bringing attention to the breaks.